Need a fast, reliable roofer in your area? Need a roofer? Give us a call! 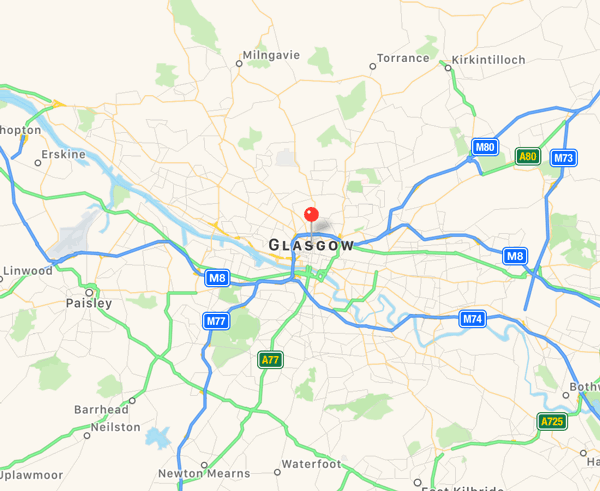 Our team of roofers have more than 20 years experience of working on roofs and roofing problems in and around the Paisley area. We ensure your roof is sealed to the elements, be it a new roof or a small repair. We only employ highly skilled craftsmen who are trained to very high standards, to guarantee a quality repair or solution to your roofing problems. We'd like to think that we're the roofing contractor of choice in Paisley PA1. We will visit your home and assess what is required to construct or repair your roof. You'll get a free estimate and full costings so that there are no hidden surprises. Why not call us today for competitive prices on 0141 340 9459. Velux windows and roof lights allow dark spaces to become flooded with light, as they are positioned to face the sky.